Remember how Cher Horowitz in Clueless gets a sense of peace and control in a chaotic world from shopping at The Galleria? That’s how I feel sometimes when putting together a good gift guide. So many dreams and wishes about to be fulfilled. Or at least fantasized about, which is still a great escape, and who doesn’t need that pretty much all day every day these days… Above, Chloe Gosselin spring 2018 shoes, pre-order now and get them in January. More goodies below… Happy Holidays! Here’s praying for impeachment any day now… wouldn’t that be the best gift of all? For your California and Colorado based friends who partake in the legal pleasures of a vape or joint now and then… Lowell Farms introduces the season’s most luxurious cannabis gift: a limited edition One Ounce Cannabis Tasting Flight. 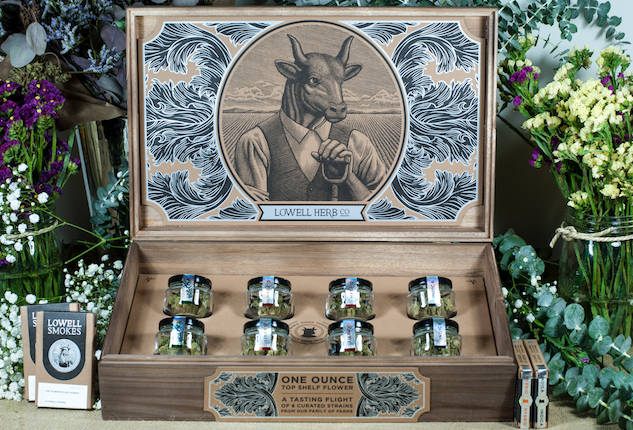 The flight features eight of Lowell’s best strains individually packaged in vacuum sealed glass jars. The tasting flight is presented in a beautifully handcrafted wood case. 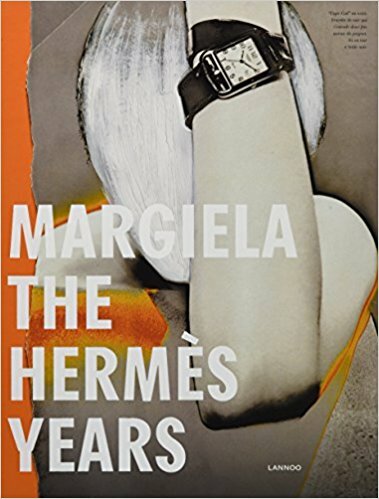 This beautiful new book all about Martin Margiela’s years designing for iconic brand, Hermes. One icon meets another. It’s pretty cool, especially if you were one of the lucky ones to have witnessed some of Margiela’s early shows in Paris. I managed to catch a few in 1999 and the early 2000’s while working as a fashion director for Russian Vogue, Harper’s Bazaar and Spoon. 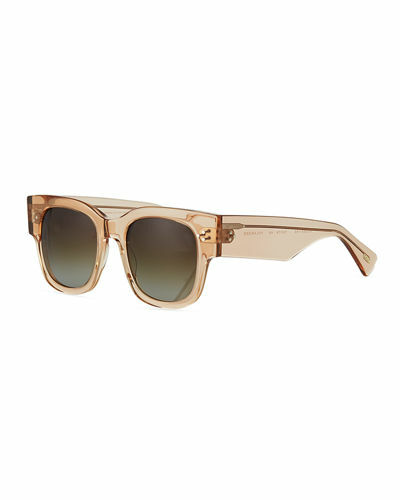 These Salt sunglasses not only look cool but also have gradient polarized lenses to protect your eyes from harmful sun rays, like sunscreen. 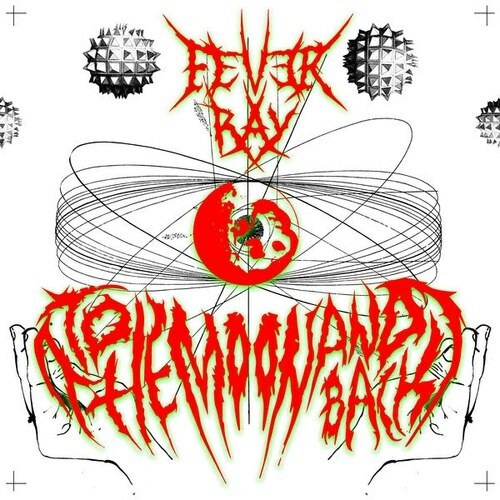 Fever Ray is Karin Dreijer’s second release as a solo artist since 2009. The Knife, one of my favorite bands ever, is how she is known, alongside her brother Olof Dreijer. To The Moon and Back is one of the tracks off the album Plunge, which was released October 27, 2017 from Mute Records (whose roster still reads like the whose who of cool). 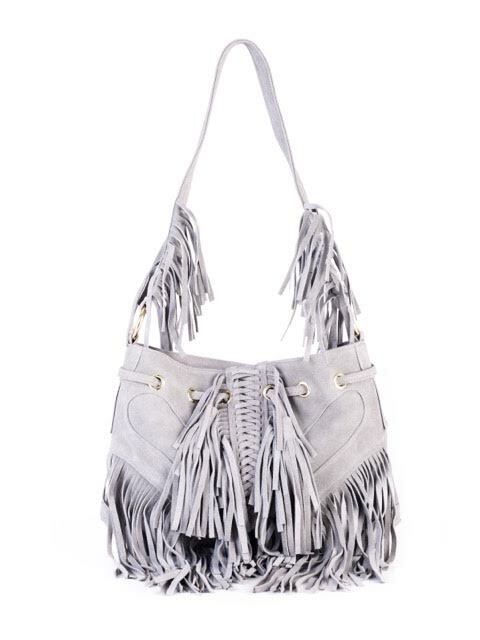 Still one of my go to bag lines, Le Bulga has reissued some of their classics just in time for gift giving. 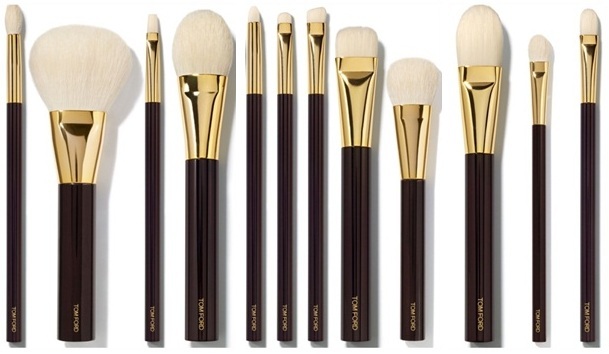 This entry was posted in Art, Beauty, Fashion and tagged Best Gifts, Cannabis Gift, Fever Ray, Gift Guide 2018, Happy Holidays, Hermes, Impeach PLEASE, Lowell farms, Lowell Farms Cannabis Gift, Marginal Hermes Years Book, Mute Records, Plunge, Salt Sunglasses Best of, Tom Ford Beauty Brushes. Bookmark the permalink.